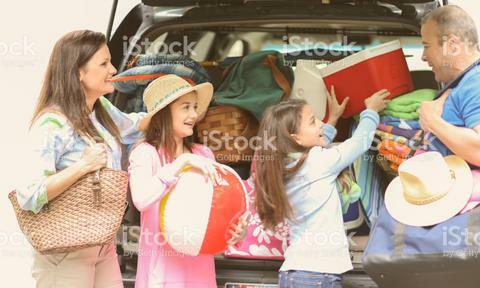 It's that time of year... parents and children get ready to hit the road for an exciting family vacation. We caught up with this family of four who was busy packing up their vehicle for a road trip to the local beach. To view more images from this shoot as well as all of our "Family Vacation" images, click the link below. To view or download the image above, just give it a click!